Are We There Yet?? : You Scream, I Scream, We All Scream for Ice Cream! I wish I had known about this free ice cream. 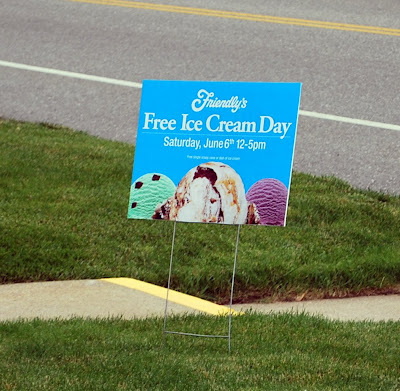 Granted, it's now a bit of a hike to the nearest Friendly's...but free ice cream is free ice cream. Oh, MAN! I love Friendly's! We do not have them here, of course. And I do love Sprinkles! How fun and what a great thing to do. I ♥ ice cream, and free ice cream has to be even better. oh yummy and sprinkles too! When I was still in SoCal, working in an office building down at the Hughes Center, there was a Ben & Jerry's shop across the street. 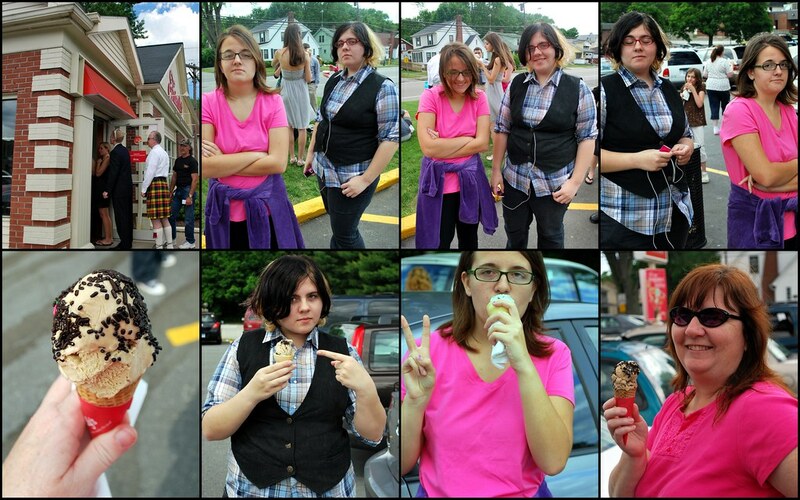 They had free ice cream days too and you can bet we were there for it. Free ice cream? I wish they did it here. now I gotta go raid my freezer! got me an ice cream craving. what a great idea....nice to know of companies like that.